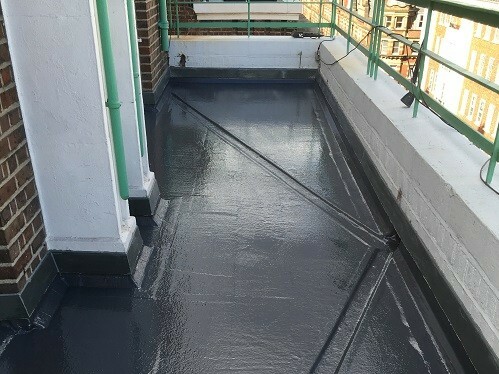 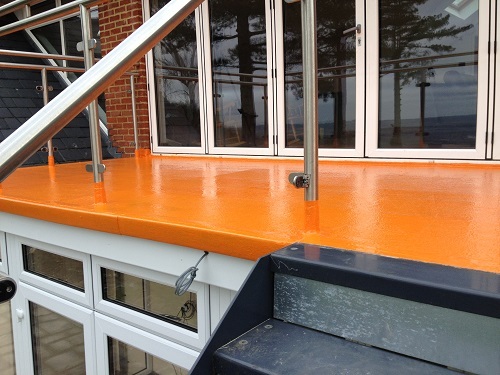 Our attractive ﬁbreglass surfaces are seamless and ideal for balconies and areas with high foot traffic can have an anti-slip surface applied. 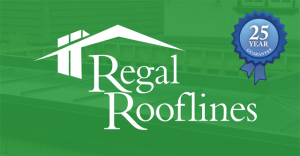 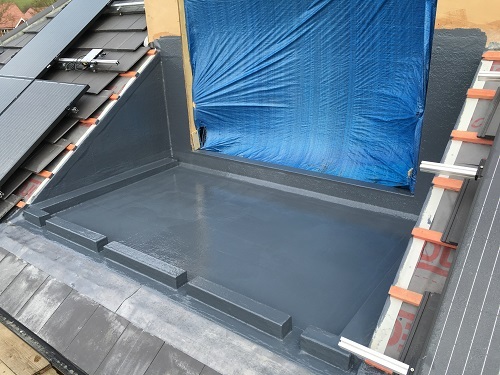 Because of the durable and ﬂexible nature of our ﬁbreglass rooﬁng material, it can be used in conjunction with wooden decking or ceramic tiles making sure your balcony stays weather proof and leak free. 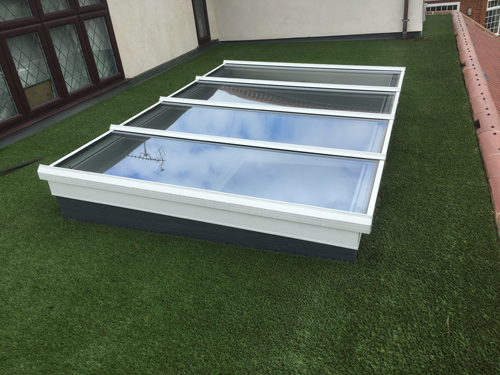 As well as Balconies & Walkways our ﬁbreglass systems can be used for Living Roof Gardens as roots cannot penetrate its surface and it can cope with the added weight of the garden and rain water.